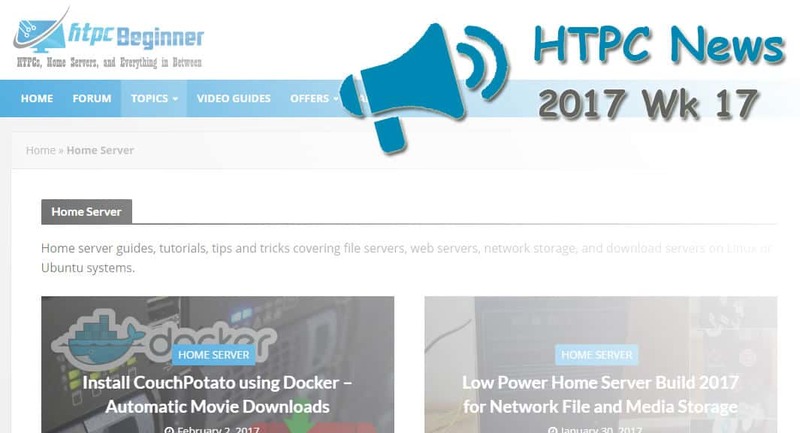 Welcome to the htpcBeginner HTPC News Roundup, April 28, 2017 edition! This week saw rumors of an in-browser uTorrent client, Kodi and DRM talks, Nvidia Shield 4K Google Play support, and more. Read on for the latest in HTPC news and updates! Kodi has come under fire lately on account of piracy accusations. To clarify, Kodi is merely an open-source media center. Addons for Kodi are community-created and the content from those may feature copyrighted material. But Kodi itself is not a piracy platform any more than the a torrent client or a search engine like Google is a piracy platform. The likes of the Premier League began cracking down on illicit Kodi addon streams, and ecommerce retailers such as Amazon and eBay began prohibiting the sale of Kodi boxes. Now Kodi developers weigh in. While you could probably surmise that illegal streaming and downloading it pretty popular, the widespread usage in Britain alone is testament to its popularity. As per a YouGov survey, around 5 million Brits are accessing illicitly streamed content. That's a huge number, and from the UK alone. The study found around 10% of the UK's adult population, around 4.9 million users, are streaming illegally in some form. Furthermore, this uptick in illegal streaming led to a downturn in legal premium streaming services. How to Connect via SSH from Your Smartphone using JuiceSSH?